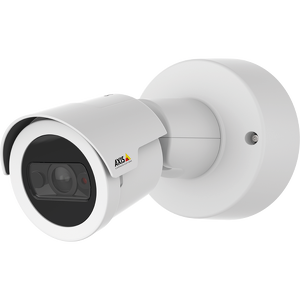 With its built-in IR LEDs and 4 MP / Quad HD 1440p image quality, M2026-LE delivers high-resolution surveillance even in the dark. 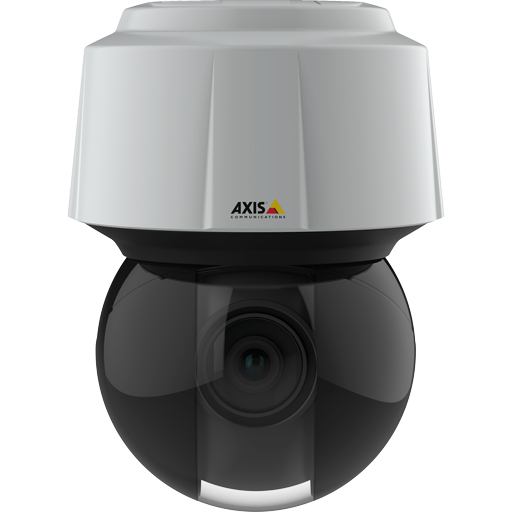 A single camera covers a wide 130° horizontal field of view, which helps keep costs low. 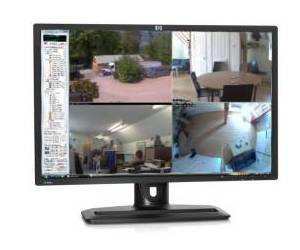 WDR – Dynamic Capture ensures optimized footage of backlit scenes. 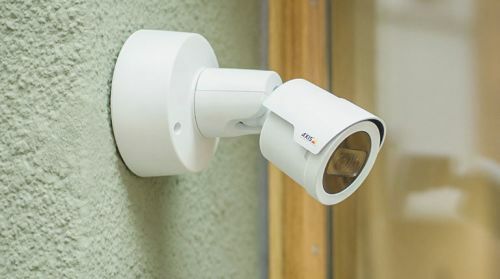 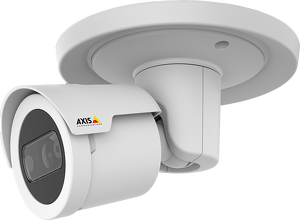 And for monitoring long, narrow areas, Axis’ Corridor Format provides a “portrait”-shaped video stream that maximizes image quality and eliminates bandwidth and storage waste. 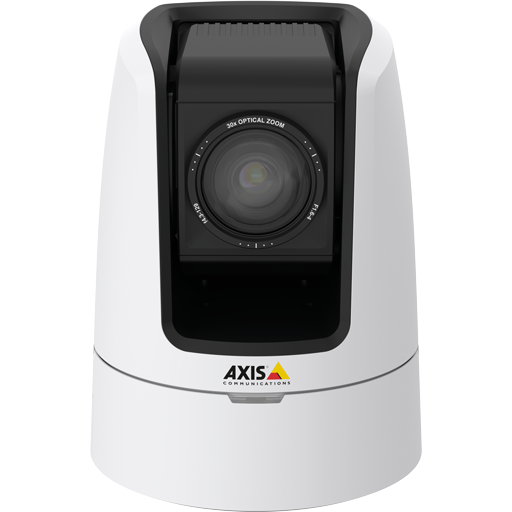 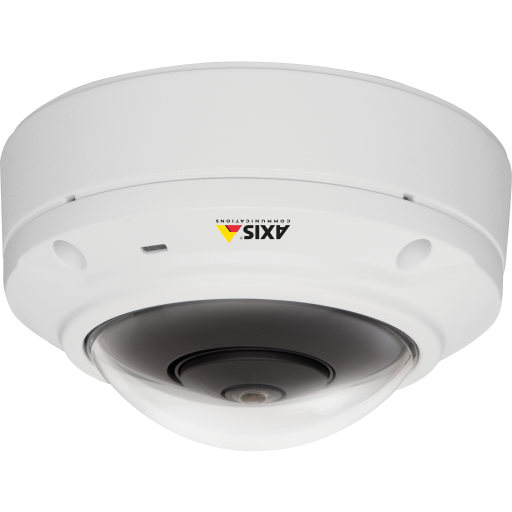 In addition, Axis’ Zipstream technology also significantly reduces storage and bandwidth, while ensuring that important details are captured in full image quality.